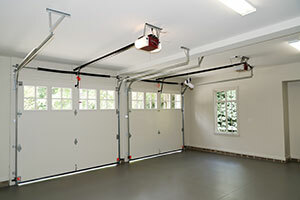 Our services of garage door repair contracts cover the most popular types of products. For example we are experts in Genie branded products. Therefore you can be sure that you will not get stuck with difficult maintenance work when you hire us. Is your gate not as responsive as before? Does it sag and not close properly? 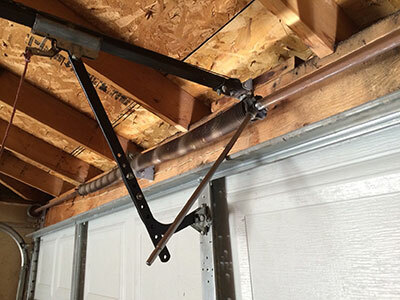 Call our team for professional gate repair services. 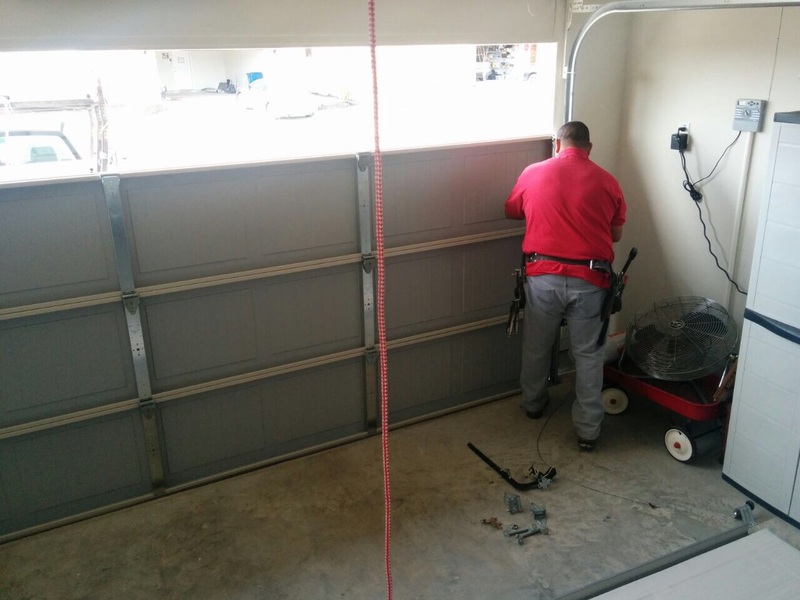 We work on automatic gates of all types.